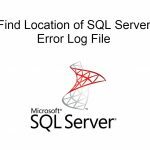 Some common errors which any windows operator would face are the errors such as ‘task scheduler 2147943785’ and ‘task scheduler error 101 launch failure’. The ‘task scheduler 2147943785’ is normally a permissions issue. 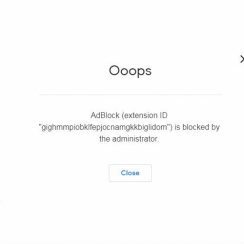 As a Chrome Enterprise admin, you can control which Chrome extension or plugins users can install or add on Google Chrome. 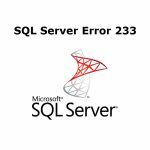 Task scheduler error 2147750704 appearing when you tries to add a task "action" that is no longer supported from your current operating system. Options to schedule both E-Mail and System Message Display have been removed. 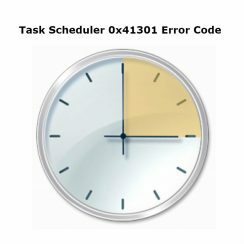 How to analyze Task Scheduler 0x41301 error code and fix it. 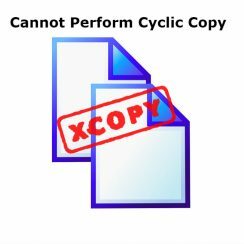 Task scheduler 0x41301 code is an error that the reason cannot be easily found. 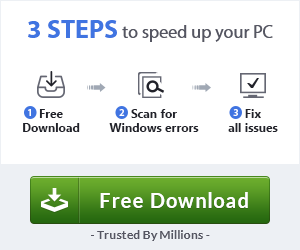 In the following article we will try to fix this issue using some test and checking on your task scheduler. 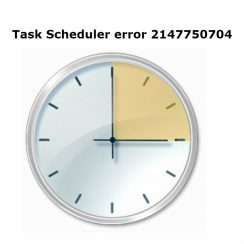 This error appear in all windows versions that use Task Scheduler.